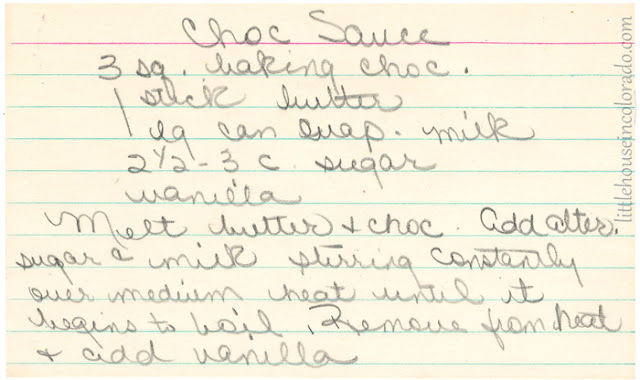 The recipe was handwritten on an index card. It was found in an old large recipe file box. The age of the recipe card is unknown.